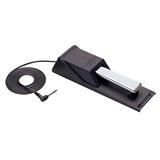 Extremely portable sustain pedal, compatible with all Studiologic instruments. 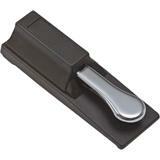 Contact closed at rest. 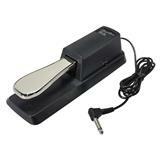 Extremely portable sustain pedal, compatible with all Studiologic instruments. 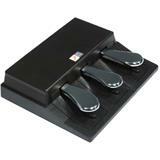 Contact open at rest. 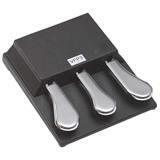 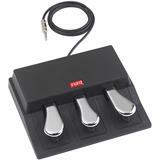 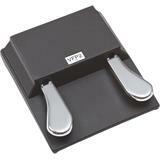 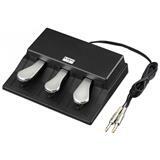 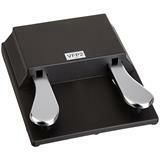 The VFP3 offers 3 pedals in one box. 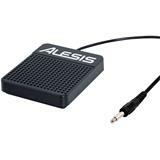 With its precise response, it allowes for perfect real time control of high end digital pianos and extense keyboard or synthesizer setups. 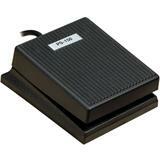 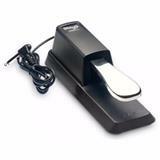 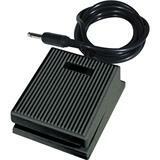 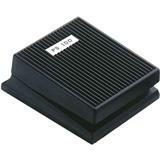 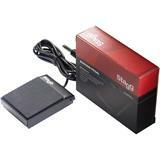 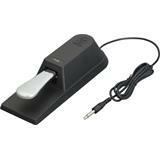 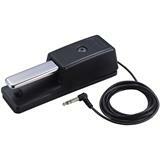 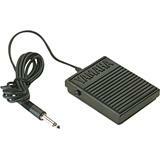 Extremely portable sustain pedal with latching On/Off switch, compatible with all Studiologic instruments.